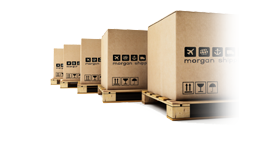 Morgan Shipping | An easier way to ship your goods internationally, explore our many options that allow you to ship with more flexibility, reliability, and global access. Experience an easier way to ship your goods to and from North America with more flexibility, reliability, and global access. 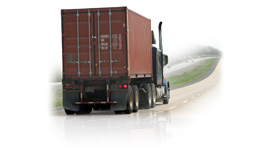 We coordinate the truck arrival, port reservations, customs & freight from origin to destination. Complete packing, loading & unloading. Furniture wrapping, loading & unloading. You pack, load & unload. 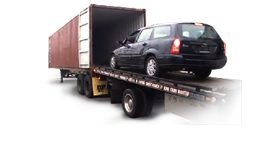 Get extra insurance coverage and protect your goods based on the value of your shipment. 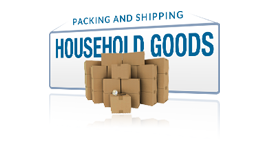 View recommended boxes, crates and shipping supplies and add extra protection for your shipment. 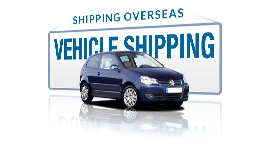 Save up to 40% of shipping costs by managing your shipping. 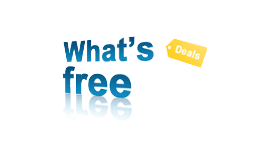 Its east with our step-by-step guidance. What happens after I book a reservation? 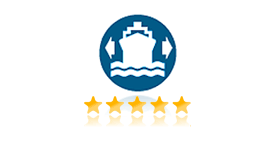 Morgan Shipping Lines is a U.S. international shipping company (OTI) licensed and bonded by the Federal Maritime Commission (FMC). 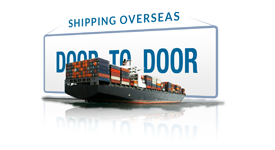 Morgan Shipping offers multiple ocean and air shipping services to and from the US. Our international shipping ocean freight services include international shipping of household goods, boxes, crates and pallets for consolidated shipments (LCL); international shipping for exclusive ocean freight full container loads (FCL ); international shipping of cars RO-RO and international shipping of cars consolidated in ocean containers. We handle break-bulk shipping services for large oversize cargo and special government shipping projects. 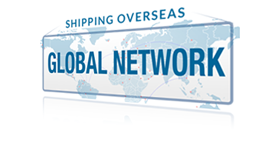 Morgan Shipping has a network of offices and agents around the world that provides global coverage for any logistics requirements from beginning to end.